Financial decisions such as investing in a real estate, buying stocks, or getting mortgages should never exist in a vacuum. You have probably heard stories of numerous successful entrepreneurs who started from nothing and later became billionaires. Sam Walton is one of those prosperous business owners who built their realms with a meager amount of money. After borrowing $20,000, he combined the debt amount with $5000 (which he owned) and opened the Walmart store with just $25,000. This low-cost strategy was a big hit among consumers, and thereby, he gained an instant success at retailing. Apart from this, gazillions of people invested their hard-earned money in commercial properties and made a passive income stream. If you are one of those folks who is thinking of starting their entrepreneurial endeavor, then you must be familiar with commercial real estate (CRM) loans. These credits come in handy when investors want to purchase a property, buy heavy equipment, expand their business, or fund the small-scale projects. 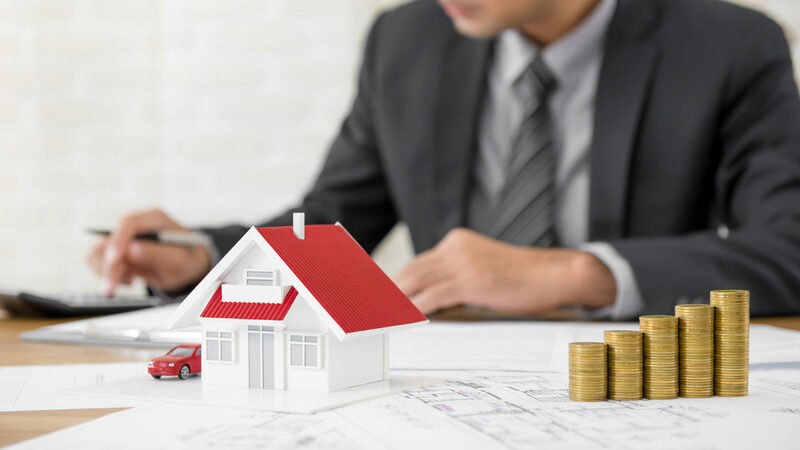 However, it’s no secret that securing a CRM mortgage is no cakewalk.Some common yet costly mistakes can doom your plan and flush your efforts down the drain. Below we have explained the top four pitfalls that you need to dodge. In addition to these, you must familiarize yourself with loan terms and eligibilities offered by different banks and commercial lender. Due to a higher competition among mortgagees, you can score a better deal. There’s no denying that having a rapport with an investor is always beneficial. However, you must invest your time in meeting up with other potential creditors before going straight to your favorite one.Also, non-bank financial institutions and Federal Reserve Bank (FRB) come up with cost-effective products and new offers every now and then, so see what latest commercial real estate loans are available in the market. Be patient, and don’t let your drudgery go down in flames! Your optimism and passion for becoming an entrepreneur are not enough to establish a successful company. To back up your commercial loan application and persuade your mortgagee, you will need to draft a detailed business plan. How much money do you need to startup your business? What products and services will you provide? How will you manage operating costs? How much will you charge from your potential customers? What returns do you expect on the investment? Projected income & cash flow statements. This crucial information will help your creditor evaluate if you are a responsible business owner with SMART goals. Also, make sure to present all necessary documentation during your appointment to prove you are an ideal candidate. Encourages your business to meet its goals. We hope the above-mentioned information will help you win this uphill battle of CRM loans. Whether you are questing various commercial real estate loans in Rancho Cucamonga, CA or seeking information on numerous tax credit programs, we have got you covered. Call us @ (909) 377-3137 or drop a message at bb@arrowbcd.com for a quote.